Marvelous was weather this weekend, 60’s and 70’s, after some very cold days during the work week in the 20’s and 30’s. Great running weather, and I needed to run. I have to admit that I have let my busy schedule and the cold weather get in the way of my regular running routine. Let’s face it, when it’s cold and the bed is warm and cozy, it’s harder to get up for a run workout, even if it’s inside on the treadmill. So I registered for Hot Chocolate Dallas, I picked an event that wasn’t too far in the future, so there would be a greater sense of urgency to get back on my regular running routine. I also encouraged some friends to do it with me to add the accountability factor. Running this weekend was Marvelous for my body and my mind. The Hot Chocolate is in two weeks, so no matter how cold it gets, I will get up to do my training runs in the mornings on the treadmill, because after a long day of work it’s unlikely that a workout will happen, because my day’s end at 7:00 pm. Another plus is this event has great swag, a hoodie and an awesome finisher’s mug. My Raw Food Challenge is over, but I’ve decided to give raw fennel a try. I like cooked fennel because it doesn’t have a strong licorice-like flavor like raw fennel, but the health benefits are greater when eaten raw, because the nutrients haven’t been reduced through the cooking process. Heart Health – Antioxidants can help prevent heart disease by inhibiting free radicals that damage cardiovascular tissue. Bone Health – A high intake of potassium and manganese aids in the prevention of osteoporosis. Digestive Health – Soluble and insoluble fiber aids in healthy digestive functions. Neurological Health – Vitamin B-9 supports the nervous system health. I searched Pinterest, and there were so many great recipes, but I decided to pair the fennel with a simple flavor, like green apple and the strong pungent flavor of blue cheese. 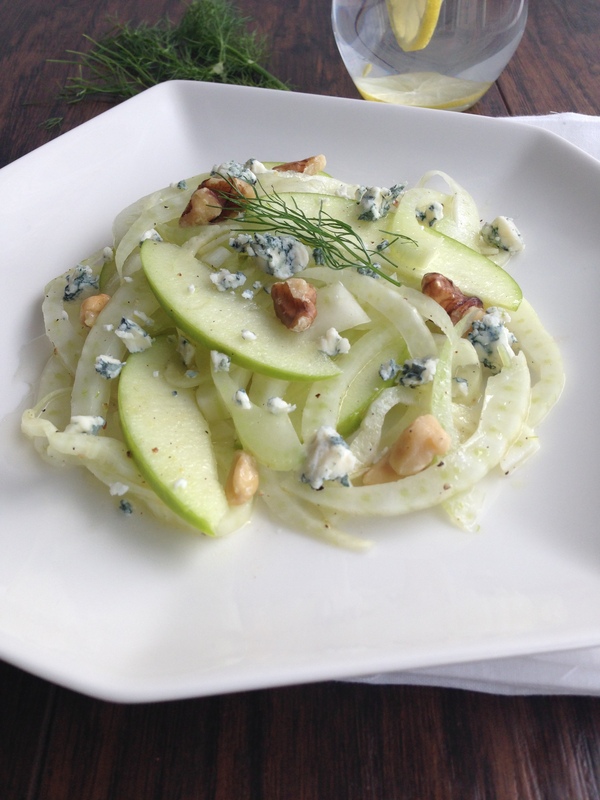 What a Marvelous salad, the crisp flavors of the apple and fennel mixed with the smooth creamy gorgonzola was absolutely wonderful, there wasn’t a strong licorice flavor, and that was marvelous. So simple to put together, sliced fennel, thinly sliced apple, (Granny Smith), a squeeze of lemon, a drizzle of extra virgin olive oil, crumbled gorgonzola and chopped walnuts. Be Marvelous In Your Monday and have a Wonderful Week. 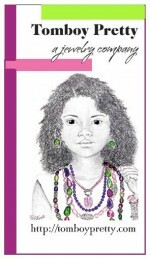 Stop by Healthy Diva Eats and check out Katie and more MIMM’s. Categories: Health | Tags: bone health, digestive health, fennel root, heart health, hot chocolate run, neurological health | Permalink. Marvelous is eating so many nutrient dense foods, and having loads of energy, however, I don’t think I could be fully raw forever, but this weekend I the most Marvelous raw dessert. Marvelous is raw coconut butter and all the wonderful things you can do with it. 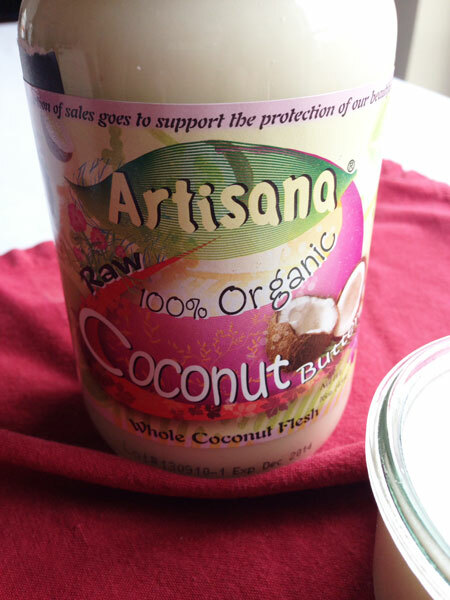 I love Artisana Raw Coconut Butter, but I don’t love the $11.99 price. Marvelous is making homemade coconut butter. It has got to be one of the simplest things to make ever. Just put raw full fat coconut flakes in a food processor and process for about 10 minutes, after 5 minutes stop processor and scrap down sides of the processor bowl, and proceed to process. I just set the timer for 5 minutes, scrap down sides and set the timer for 5 more minutes. When complete I had myself some smooth creamy coconut butter. 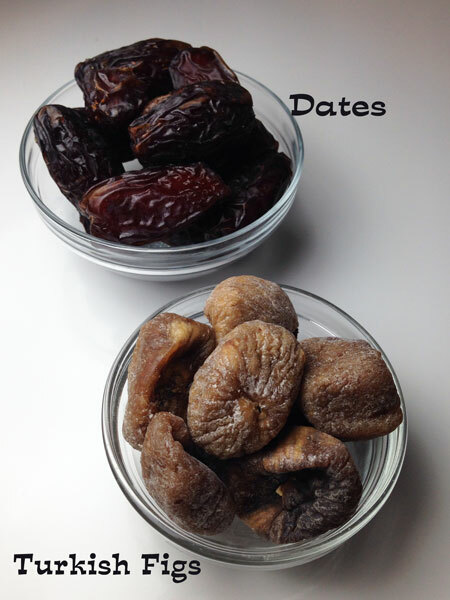 I processed equal amounts of dates and turkish figs, (about 15 each), in food processor until it came together in a ball. Press into a 6 inch pie dish. I sweetened the coconut butter with a bit of agave nectar and spread it on top of the first layer, place in freezer to set. 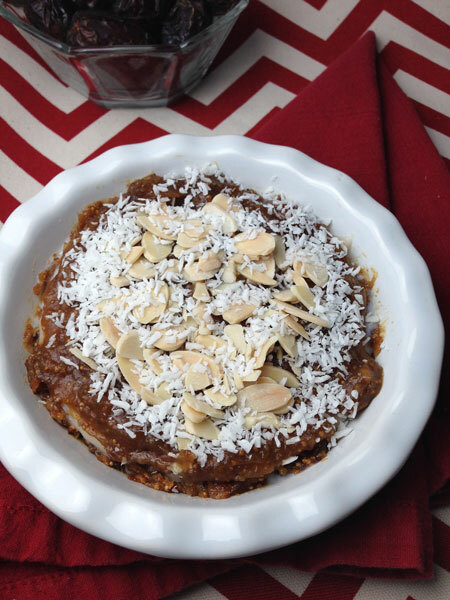 I processed more of the date/fig mixture with some water and lemon juice to make a creamy sauce, spread on top of the coconut butter, sprinkled on some almonds and coconut flakes and I had a delicious raw food dessert. 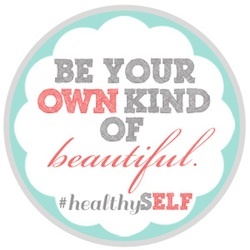 Be Marvelous in your Monday and visit Katie and the other MIMM’s at Healthy Diva Eats. 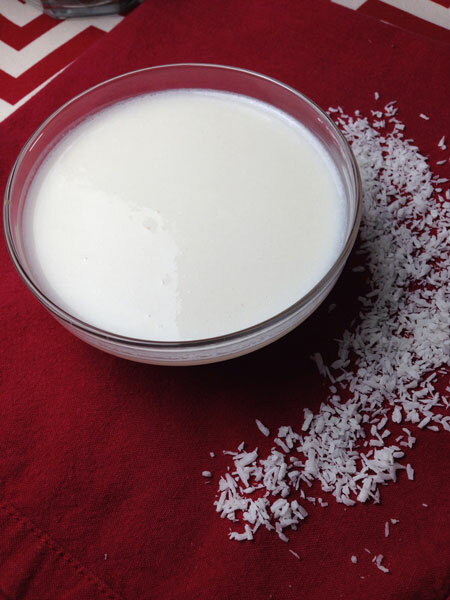 Categories: Health | Tags: coconut flakes, food processor | Permalink. It’s my second week of eating raw, and I am eating loads of nutrient dense low-calorie foods to meet my daily calorie intake. 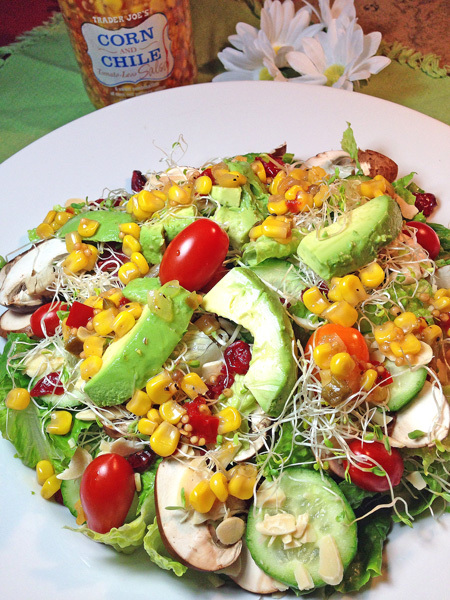 Eating raw requires one to count calories to assure you are eating enough to fuel your day. However, with all the foods I am eating, there have been so many times when all I wanted was a big slice of bread or bowl of fries. I’m also spending a lot of time in the lady’s room and waking up at least once if not twice during the night to visit the bathroom, all those water filled foods. Absolutely no dehydration possible eating this way, and that’s a good thing. Another good thing I’ve experienced is no headaches, except for the one I had the first three days because I wasn’t drinking coffee. Big time caffeine withdrawal. 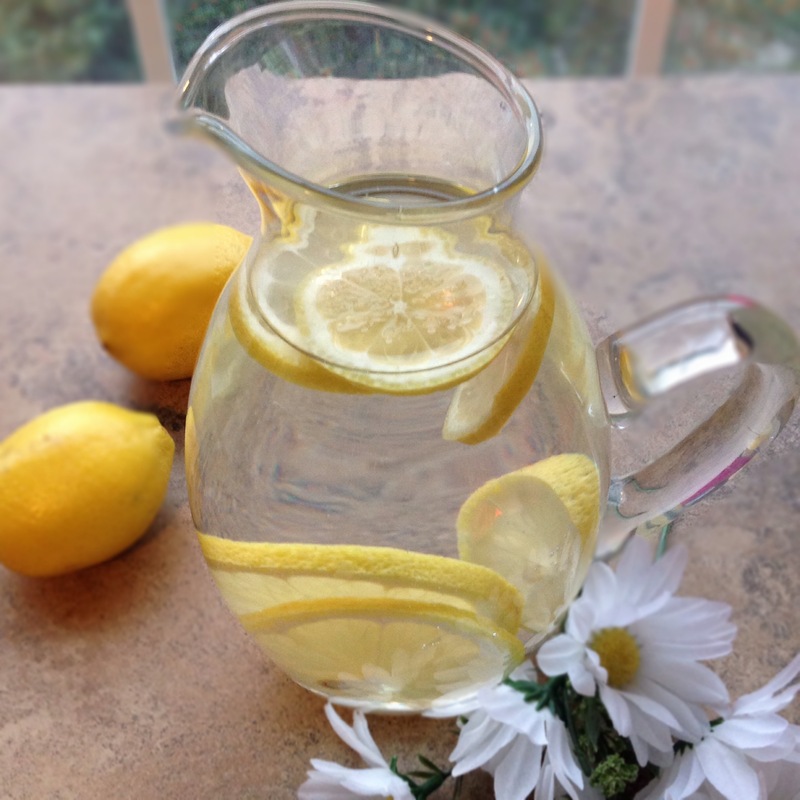 I started the day with lemon water and a 20 oz. 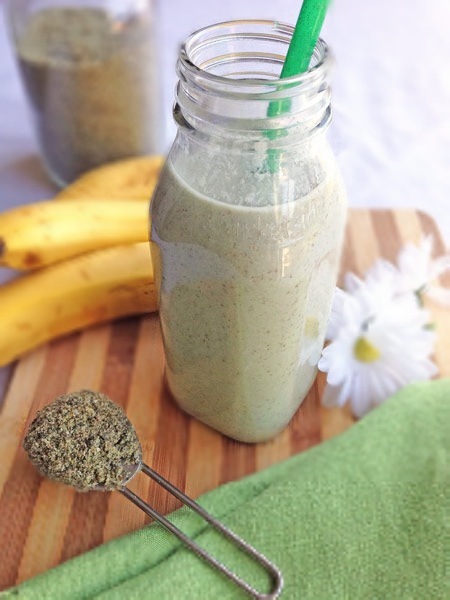 green smoothie I made using my DIY Protein Powder. I used two large ripe bananas, 1/2 cup raw almond milk, 1/2 cup filtered water, 1 cup of kale and 1 and 1/2 teaspoons of agave nectar. 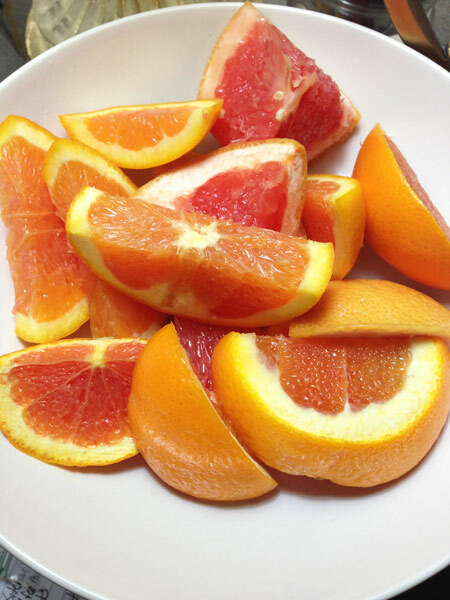 Throughout the morning I snacked on a bowl of sliced grapefruit and oranges from my desk. I sliced and marinated some portabella mushrooms in raw coconut aminos, ( I use this because it’s raw and it’s not salty at all, purchased at Whole Foods), crushed garlic, and sesame oil the night before. I also made a dipping sauce of 2 tablespoons, organic sesame tahini, 1 tablespoon raw coconut aminos, 1 1/2 sesame oil and just a touch of agave nectar. 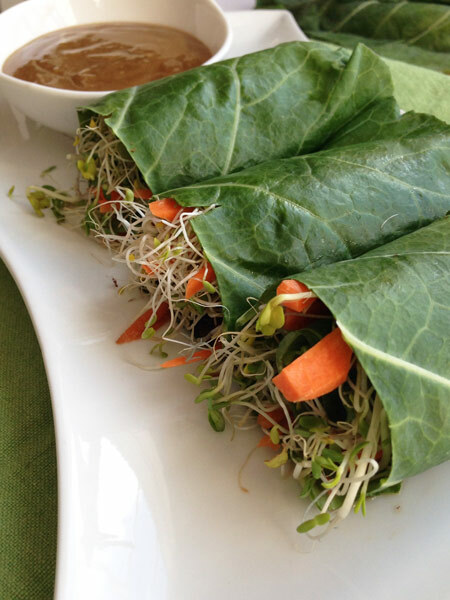 When I was ready for lunch I rolled the portabellas, carrots and sprouts in collard leaves, and lunch was on. I snacked on more fruit and nuts during the afternoon. Dinner was the rest of the portabellas with sliced onions, red and green peppers, served on top of a simple cauliflower mash I made by processing raw cauliflower until very fine, mixed in nutritional yeast, poultry seasoning, and herb de Provence, and salad, such a hearty meal. 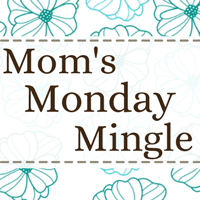 Have a great Wednesday and check out Jenn and the others at Peas and Crayons for some great WIAW. 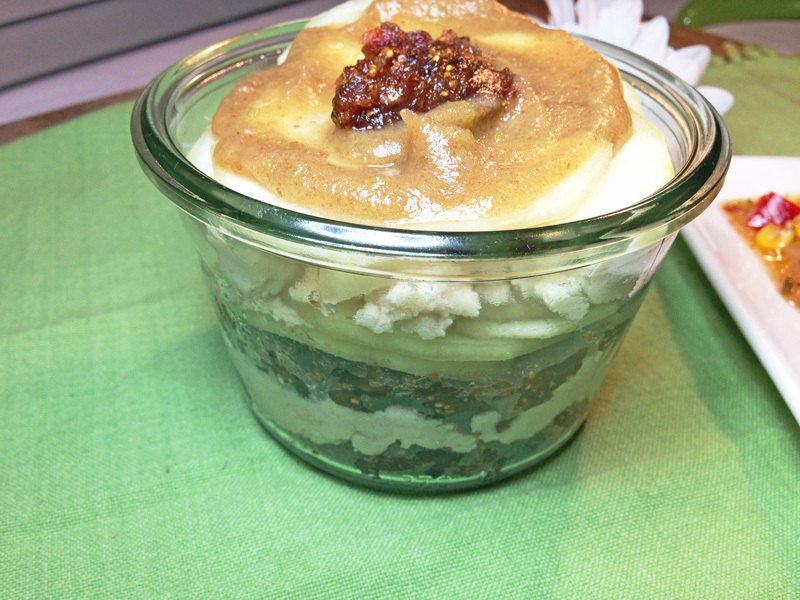 Categories: Food, Health | Tags: cauliflower mash, oranges, portabellas, raw food | Permalink. A few weeks ago I purchased a raw protein powder that was on sale, unfortunately, my stomach and the powder did not agree. After returning the powder, I cruised the protein powder aisle for a replacement, most of them that weren’t raw were milk based, which upsets my tummy, or they had ingredients that were unknown to me. To get the benefits of the powder I would have to use almost half the package, bottom line is I just couldn’t justify spending $20, $50 or $60. My solution was to make my own. I tried o keep all the ingredients raw, since I’m in the second week of my Raw Food Challenge. 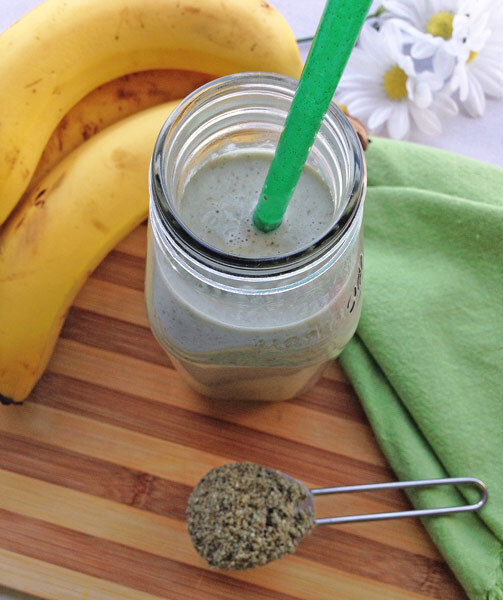 Raw Hemp Seeds – Complete source of protein and good source of calcium and iron. For some flavor options you can add raw cocoa powder, cinnamon any fruit or vegetable of your choice. You can find the recipe at The Whole Serving. Give it a try and let me know what you think. 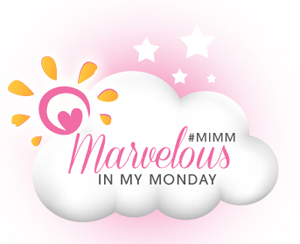 Be Marvelous and check out Katie and all the other MIMM”s over at Healthy Diva Eats. Categories: Health | Tags: cocoa powder, protein powder | Permalink. It’s been a while since I’ve shared my eats, and this happens is the first week of my 21-Day Fully Raw Challenge that I’m participating in through Kristina Carrillo-Bucaram, Fully Raw YouTube channel. The first day was really a challenge, I can’t tell you how many cravings I had for non-raw food throughout the day. I eat this way several times during the year for about a month or so, because it helps to cleanse the body, and it really makes me think about what I’m eating during the day, and the amount of processed food I’m consuming. My day started with lemon water. 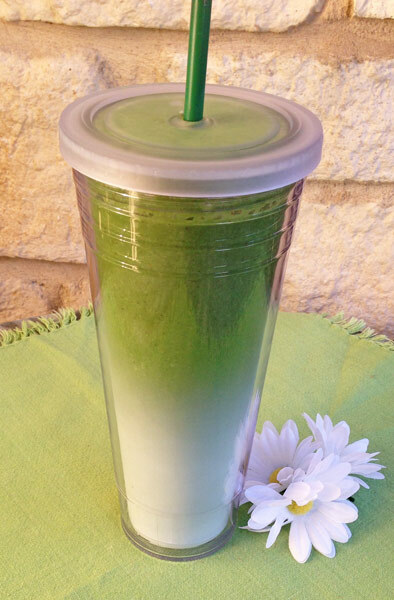 Before leaving for work, a Green Smoothie. 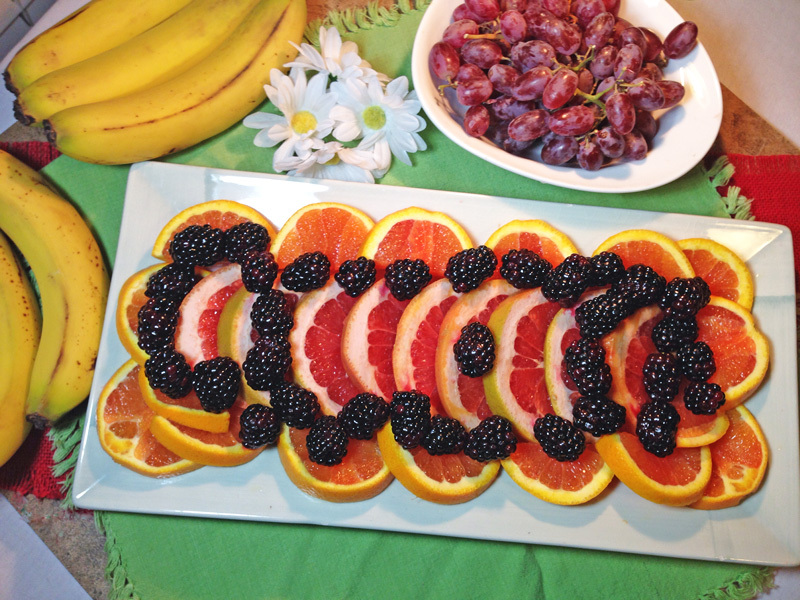 I eat from this spread of fruit, grapefruit, oranges, grapes, blackberries and bananas from mid morning to early afternoon. 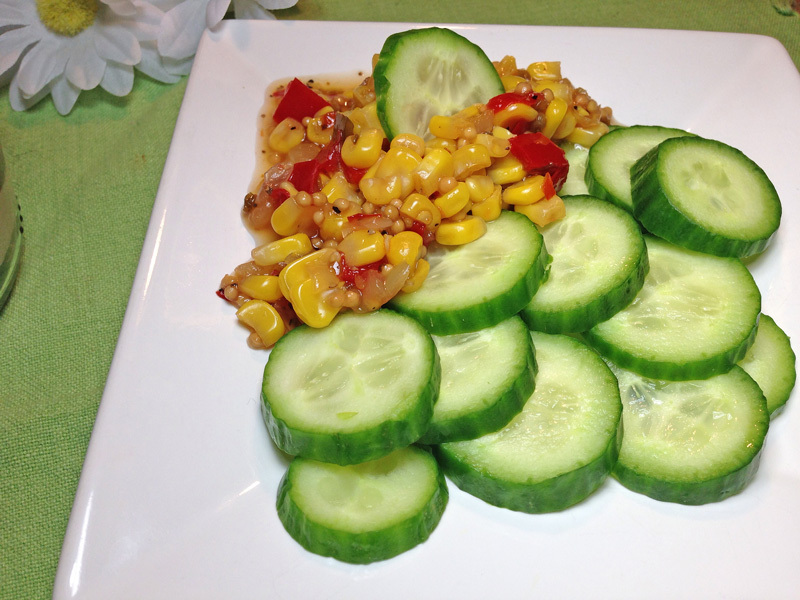 Later in the afternoon, I had Persian cucumbers with Trader Joe’s Corn and Chile Tomato-Less Salsa. Yes, it’s processed, but it has no artificial colors or flavors and no preservatives. Dinner was a big salad and yes, I added in some more Corn and Chile Salsa, this stuff is gooood! To satisfy my sweet tooth I put together an apple parfait. This was a modified recipe from Kristina Carrillo-Bucaram’s YouTube channel. 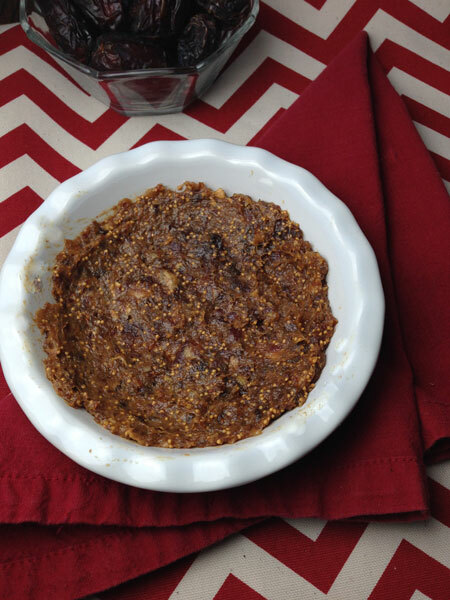 Layers of dried figs and date paste, I simply processed them together in a food processor, coconut butter I made using raw coconut flakes, (just process in food processor for about 10 minutes), apple slices, and I topped if off with apple date sauce and fig-date paste. So yum, yum, yummy. I have 19 more days to go with my challenge. 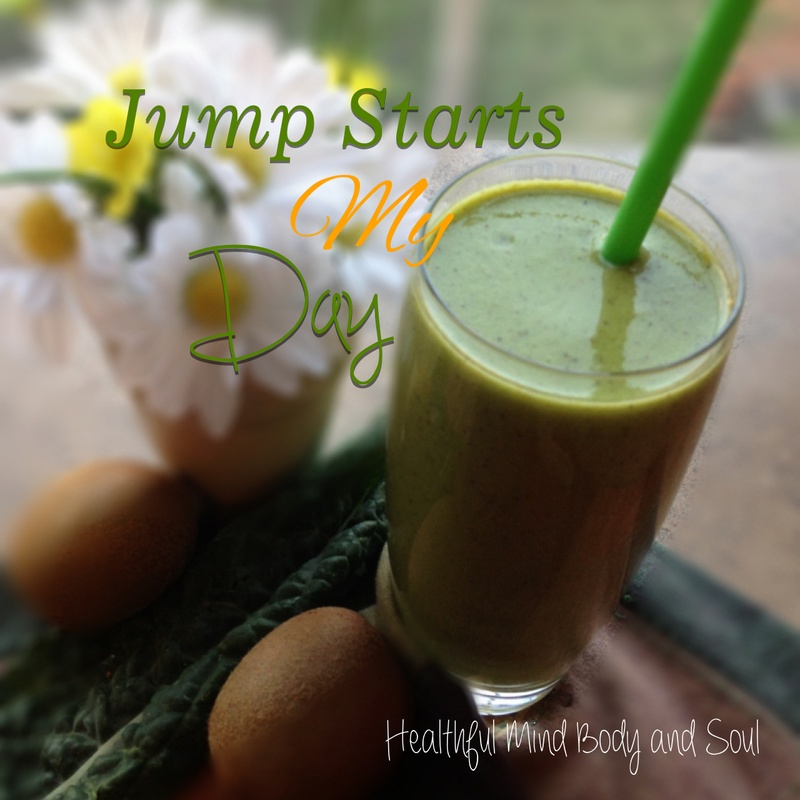 Have a Great What I Ate Wednesday and head on over to Peas and Crayons for more WIAW. Categories: Health | Tags: processed food | Permalink. WOW! 2013 seems to have flown by, and I am looking forward to 2014. It seems that when making goals or resolutions, everyone’s focus is on making changes to their bodies, not their mind. I have decided that this year I want to change my way off thinking and be bolder and bigger and reach beyond my comfort zone. Sitting in church this morning, it seems the Pastor was speaking to me. The title of his message was, 4 Keys to Starting 14 to Be Your Best. First Key – be accountable and accept responsibly for your own life, and accept that you may have to change some things in your life. If things don’t happen the way you plan, don’t be an accuser, or excuser, but be a chooser. Second Key – Believe you can change. Third Key – Clarify what you want, based on what’s really important. Fourth Key – Don’t wait, Do It Now! Take advantage of all the opportunities that God gives us. 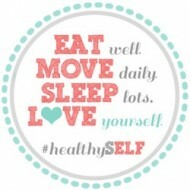 Making changes to our minds along with the changes to our bodies will help us be Whole Body Healthy. 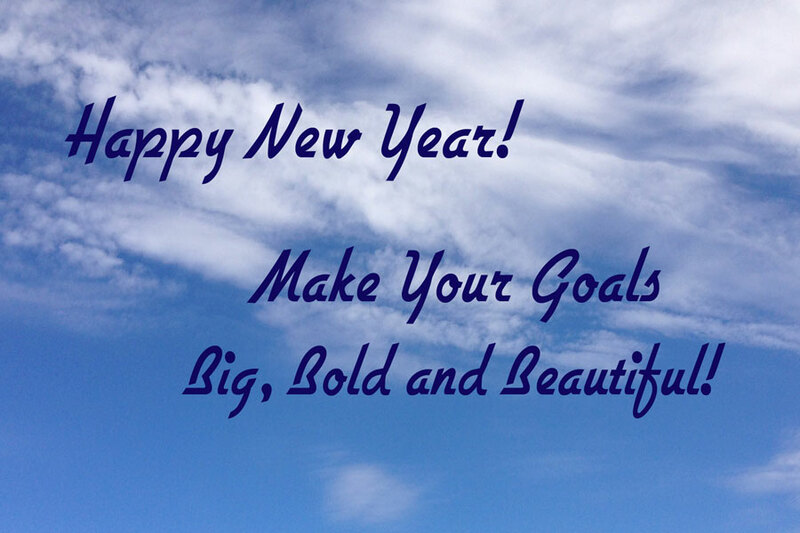 As you set your goals for 2014, Be Bold, Be Big, and don’t wait, DO IT NOW!!! Everyday do something that gets you closer to your goal. When disappointments happen, and they will, remember, God is in control, and the path you are on my need to take a turn to get you there. Be Marvelous, Be Bold and Think Big! 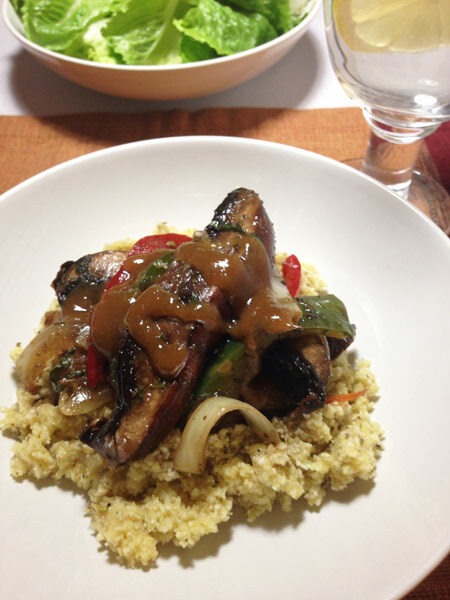 Check out Katie at Healthy Diva Eats for more MIMM.